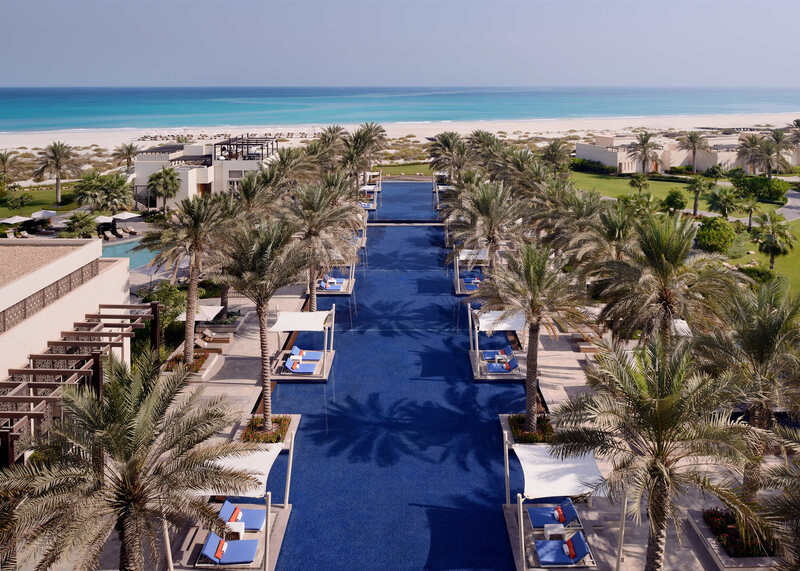 Situated along the pristine beach of Saadiyat Island, Park Hyatt Abu Dhabi Hotel and Villas is a superbly presented and run five-star property boasting a wealth of facilities and services. 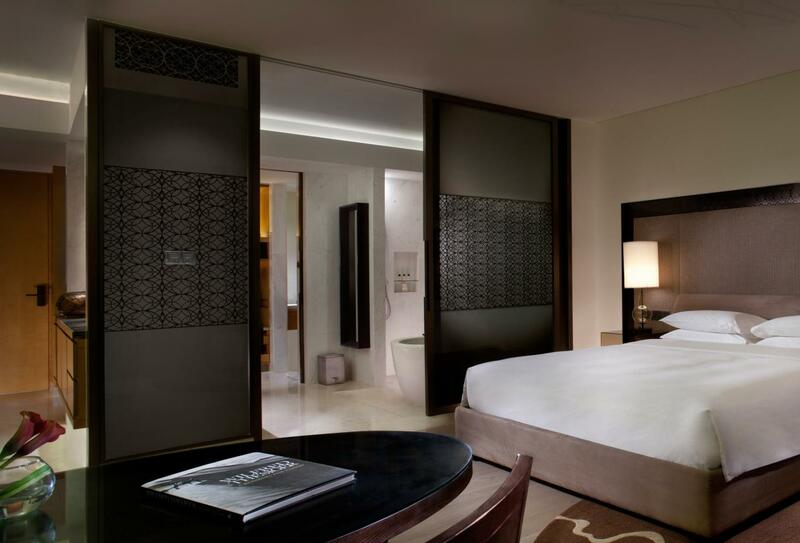 There are a total of 306 rooms, suites and villas, many enjoying stunning Arabian Sea views, with some opening out to private open-air plunge pools. There are numerous activities at the resort, which also boasts several pools and an outdoor floodlit tennis court. 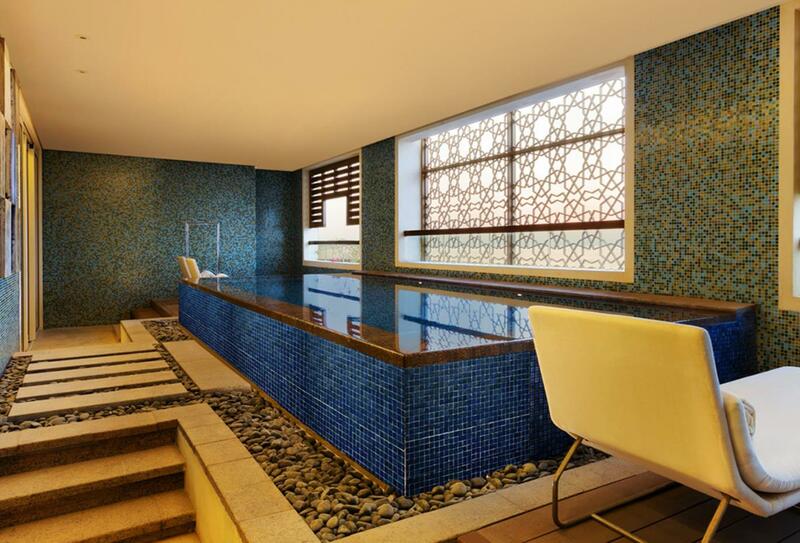 There's a children’s club for youngsters, along with a fully-serviced spa with a range of relaxing treatments. Dining at the hotel comes with a varied choice of restaurants and bars offering a selection of styles to suit your mood, ranging from charcoal-grilled meats and seafood dishes to authentic Middle-Eastern specialities. 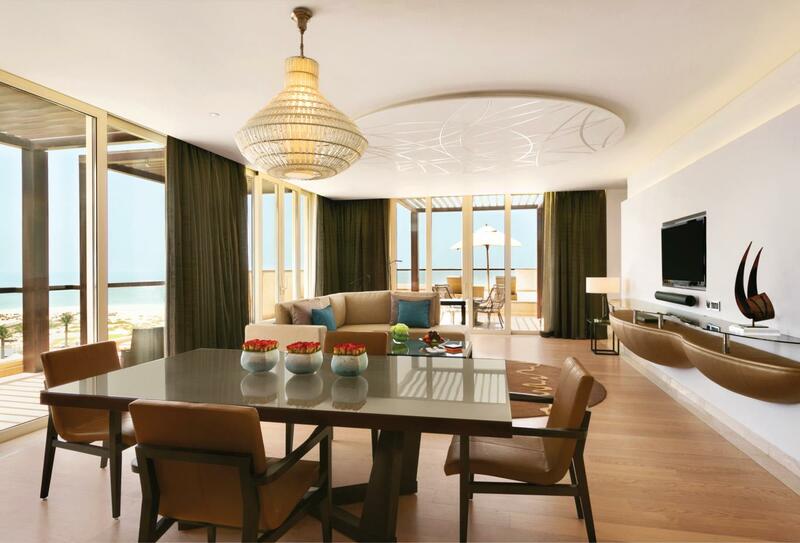 Situated in a prime top-floor location, this suite overlooks panoramic views of the Arabian Sea and Saadiyat Beach from a private balcony. Suites are made up of a separate bedroom, open-plan bathroom, living room and dining area with table to seat up to 6 people. 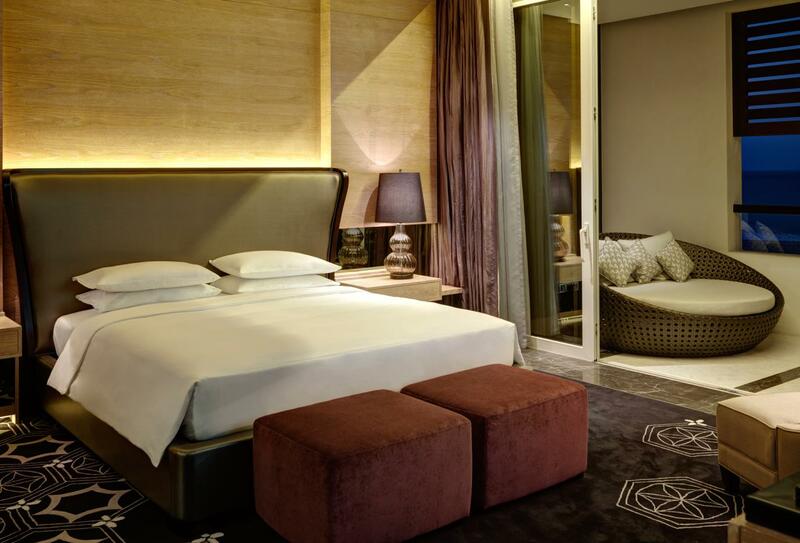 Each opening out to a spacious and furnished private balcony, these contemporary rooms offer a bedroom with king size bed or twin beds, a work area and a marble bathroom with walk-in rain shower and deep soaking stand-alone tub. 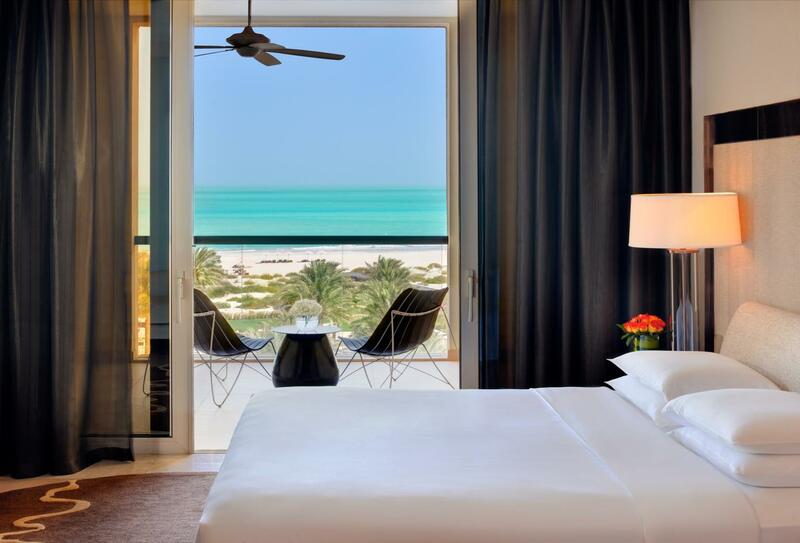 Showcasing views of the Arabian Sea and Saadiyat Beach from a furnished private balcony, these contemporary rooms offer a bedroom with king size bed or twin beds, a work area and a marble bathroom with walk-in rain shower and deep soaking stand-alone tub. 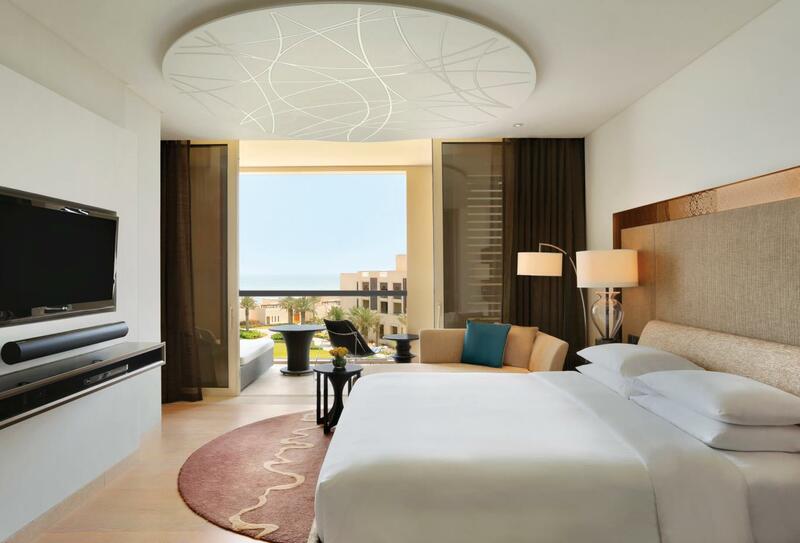 Comprising a separate bedroom, living room and marble bathroom, these spacious suites open out to two large balconies overlooking views of the Arabian Sea and Saadiyat Beach. 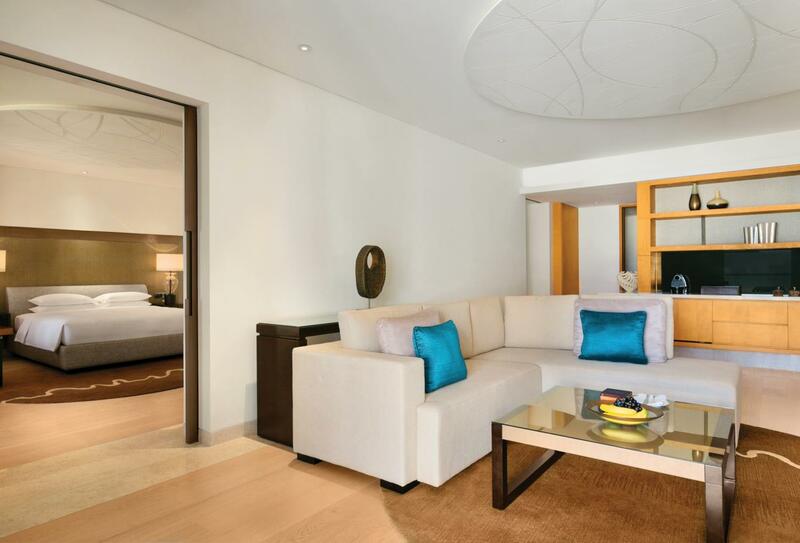 Views of the Arabian Sea and Saadiayt Beach can be seen from the two balconies of this suite, which covers 130sqm and offers a separate bedroom, bathroom and living room with sofa bed. Signature, top-floor suite, showcasing views of the Arabian Sea and Saadiyat Beach from a spacious outdoor terrace with sun loungers. 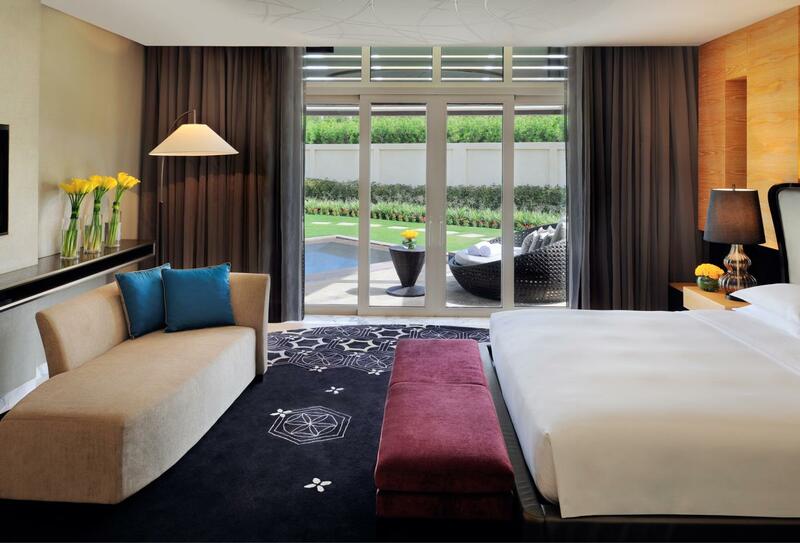 150sqm of interiors include a separate bedroom, bathroom, living room and massage bed. 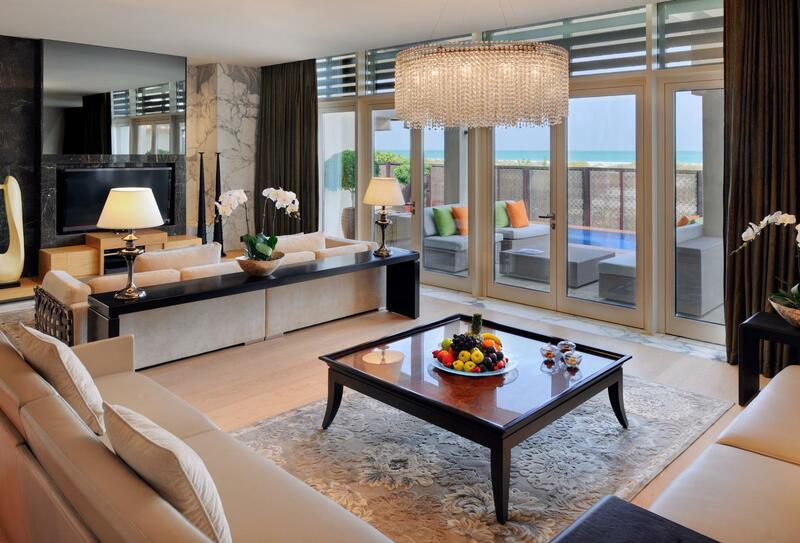 Situated on the beach side of the hotel, this lavish villa comprises two separate bedrooms, a maid’s room with separate entrance, living room, entertainment centre, kitchen with butler’s entrance and a dining table to seat 6. 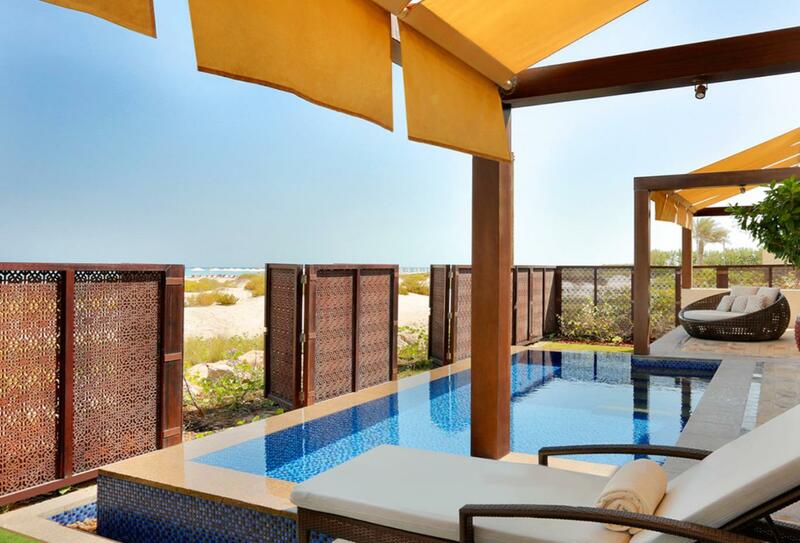 The large outdoor terraces features a plunge pool and massage beds, in addition to a dining area where guests can admire views of the Arabian Sea and Saadiyat Island. 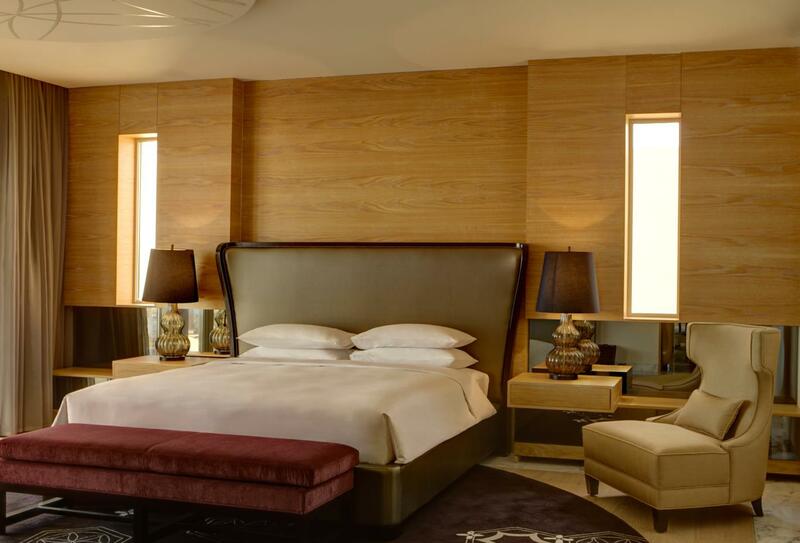 The most luxurious accommodation at the hotel, the Royal Villa boasts a large outdoor terrace with massage beds and plunge pool, as well as a dining area overlooking magnificent views of the Arabian Sea and Saadiyat Island. Villas are made up of three separate bedrooms and include a maid’s room, living room, entertainment centre, kitchen with butler’s entrance and a dining table to seat 6. The opulent top-floor Presidential Suite offers a high level of luxury with its spacious balcony furnished with four sunbeds, an outdoor massage area and luxurious plunge pool. 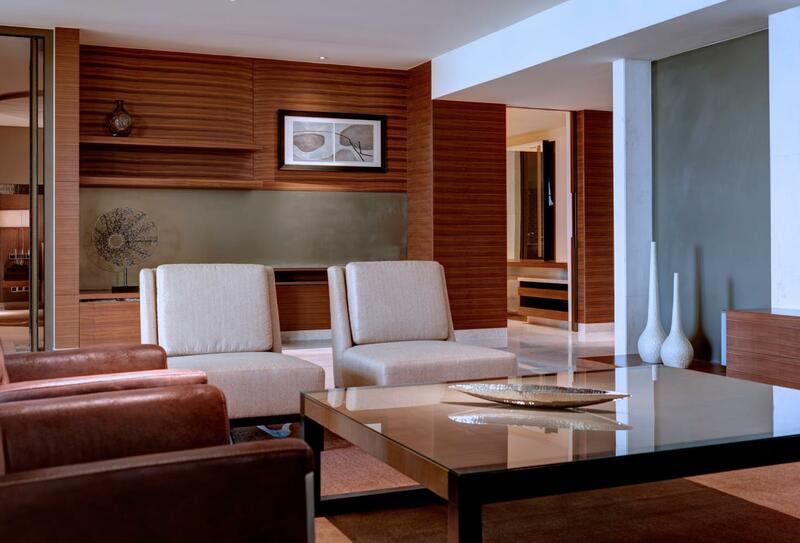 The suite is spread across 275sqm and includes two bathrooms – one with steam room, a living room with grand piano, entertainment centre and dining table to seat 10 people. 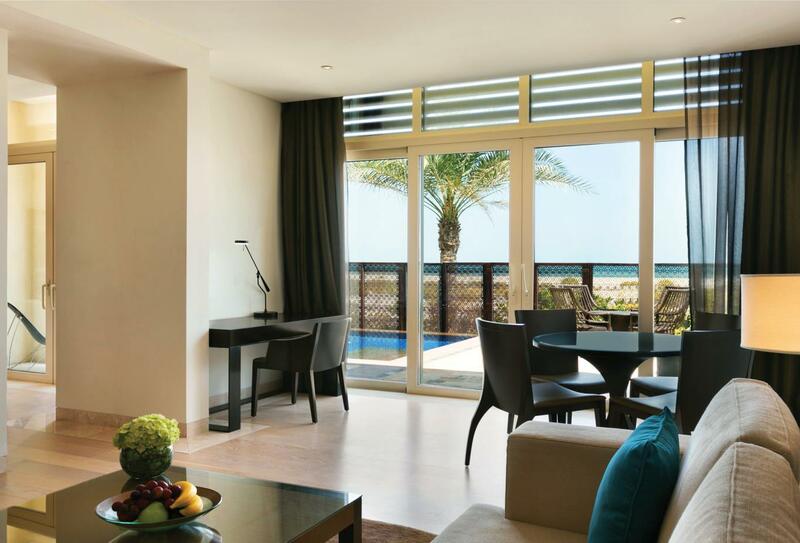 Situated within the stand-alone villas of the hotel, these suites lead out to a large terrace with sun loungers and private plunge pool and offer views of the hotel’s landscaped gardens or Saadiyat Beach Golf Club. 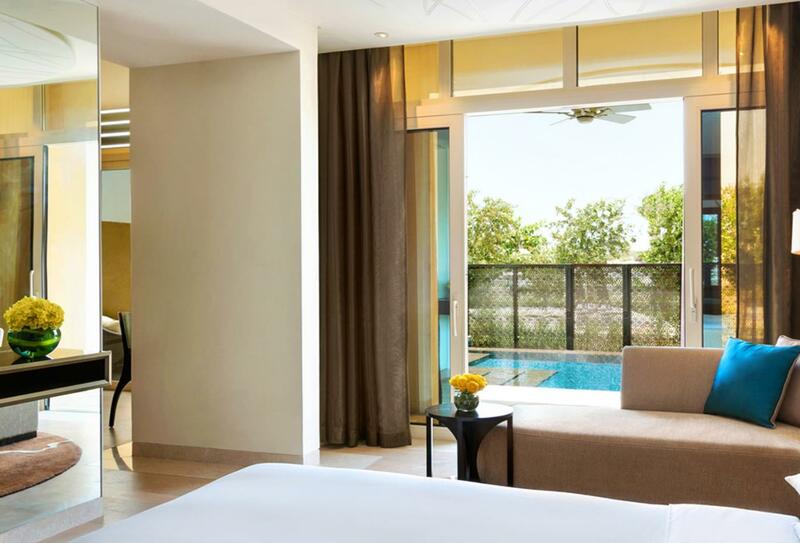 Situated within the stand-alone villas of the hotel, these suites lead out to a large terrace with sun loungers and optional private plunge pool, offering views of the Arabian Sea and Saadiyat Beach. 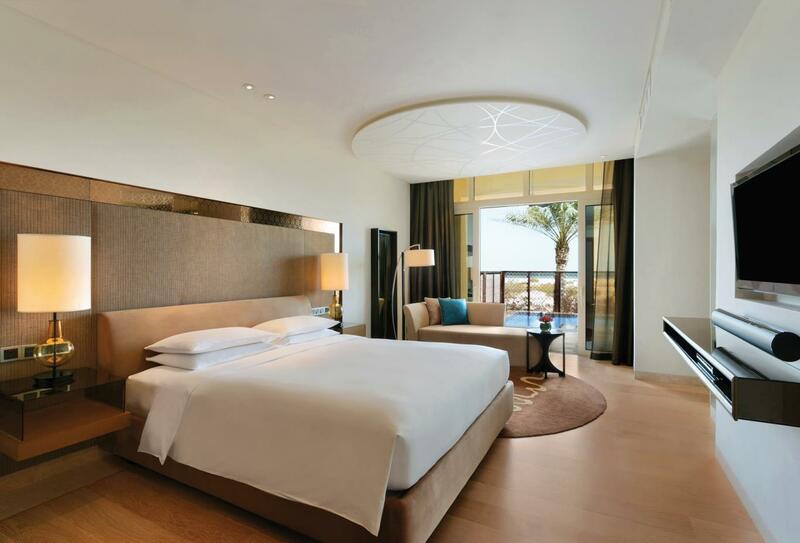 These suites are comprised of two separate bedrooms and lead out to a large terrace with sun loungers and private plunge pool, offering views of the hotel’s landscaped gardens or Saadiyat Beach Golf Club. 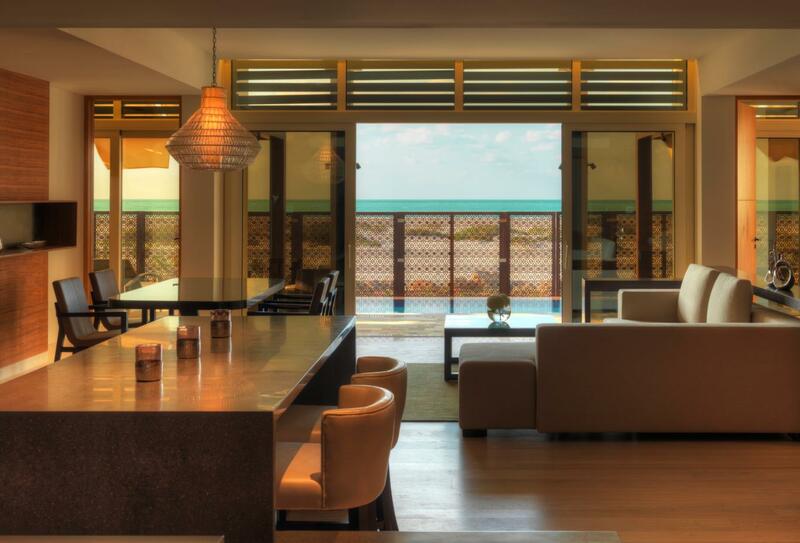 These suites are comprised of two separate bedrooms and lead out to a large terrace with sun loungers and private plunge pool, offering views of the Arabian Sea and Saadiyat Beach. A sanctuary for the mind, body and soul, the spa offers a selection of treatments for anti-aging, replenishment and relaxation, with a variety of packages offered to suit all guest’s needs and requirements. Charcoal-grilled meats and seafood dishes are served from a large theatre-style kitchen at this award-winning signature restaurant. 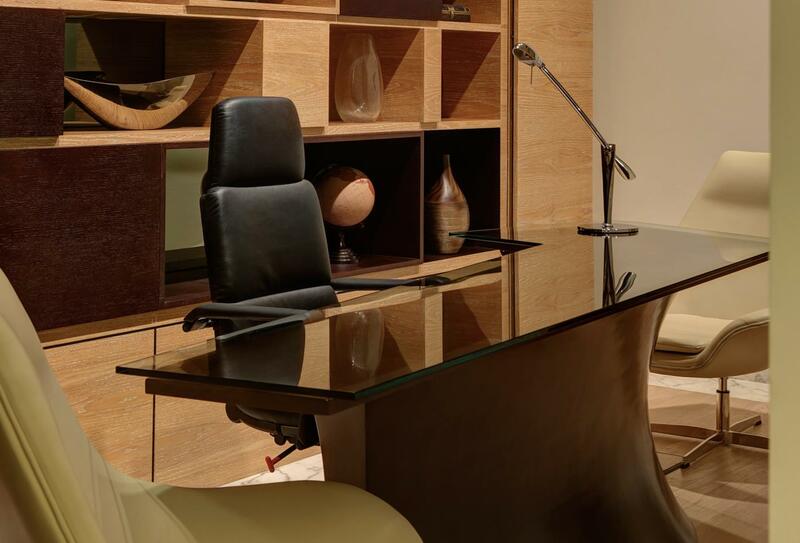 Interiors are elegantly-designed and a private dining room is also available. Open for dinner from 19:00 to 00:00. Contemporary venue serving an array of authentic Middle-Eastern specialities alongside international dishes, created in an impressive show kitchen. Open for breakfast from 06:00 to 11:00; lunch and dinner a la carte from 12:30 to 00:00; dinner buffet from 18:30 to 22:00. Delicious Mediterranean dishes are prepared family-style and joined by an array of wines, sangrias and cocktails. 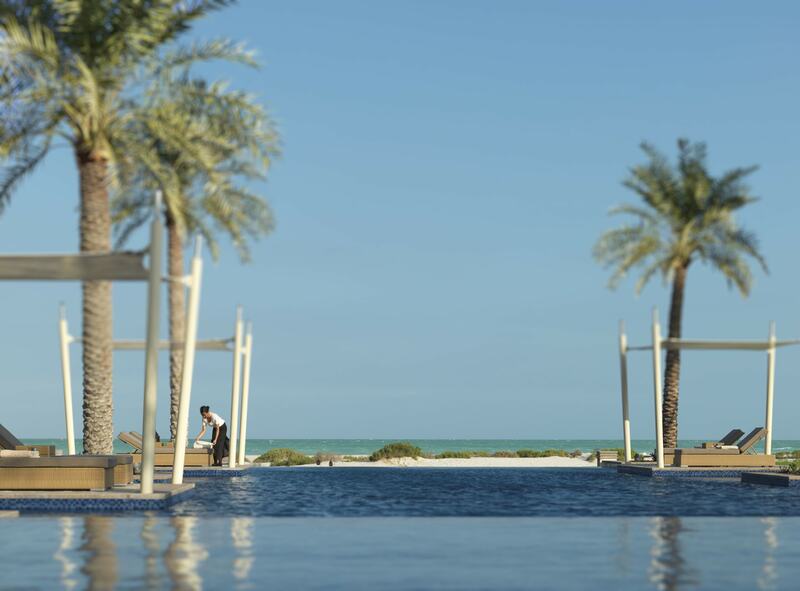 With calm views of Saadiyat Beach, this venue offers the ideal place for a lunch or dinner away from the city. Open for lunch 12:30 - 17:00, tapas 17:00 - 18:30, dinner 18:30 - 23:30 and shisha 18:00 - midnight. Watch the sunset of Saadiyat Island from the comfortable rooftop seating as you enjoy a refreshing cocktail and listen to the soothing lounge-style music. Open from 17:00 to midnight. Contemporary lounge offering a selection of teas and coffee specialities, alongside a tempting array of home-made chocolates and pastries. Open from 07:00 to 23:00. 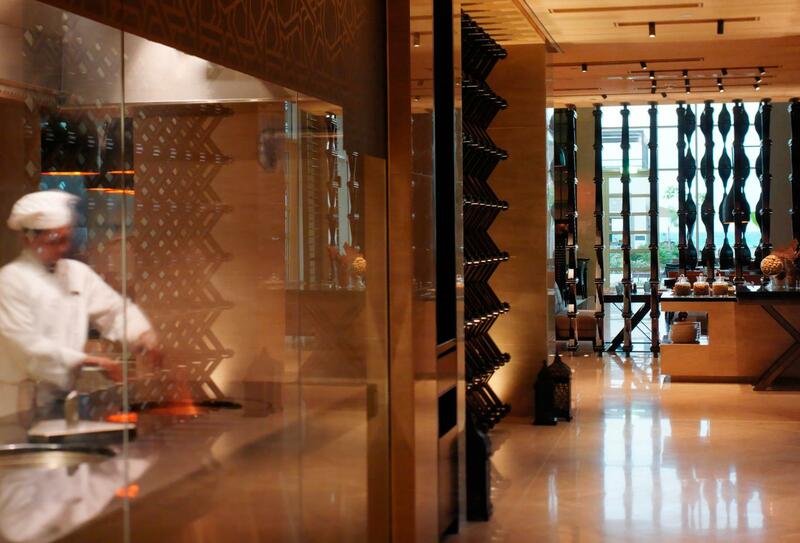 The Park Bar features a large communal table where guests can taste wines gathered from around the world, selected from the floor-to-ceiling wine display. Outdoor seating is also available during certain months. 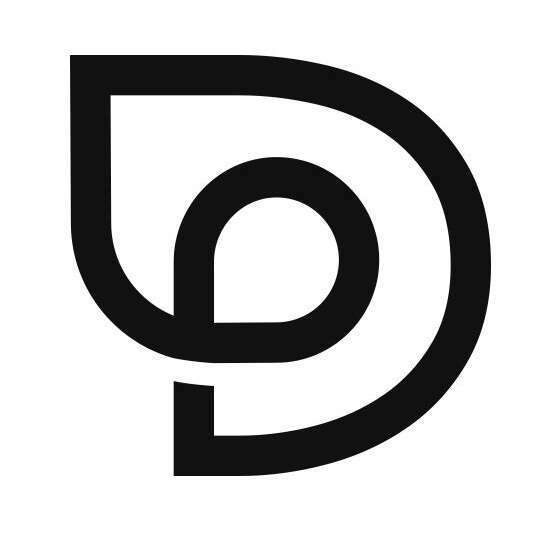 Open from 17:00 to 02:00. 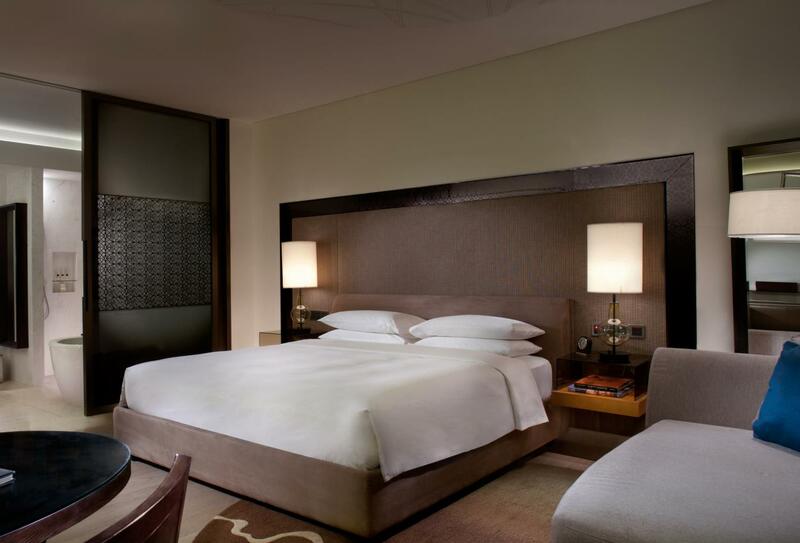 Park Hyatt Abu Dhabi Hotel and Villas is located 500m off the coast of Abu Dhabi, ten minutes from Abu Dhabi city centre and the Corniche. Abu Dhabi International Airport is situated 35km away.